Fifty-five delegates were present at the Constitutional Convention, which was held in Philadelphia in the summer of 1787. Most students can identify George Washington, James Madison, and maybe even Alexander Hamilton. But what about the other fifty-two delegates? Who were they? How did they influence the convention? 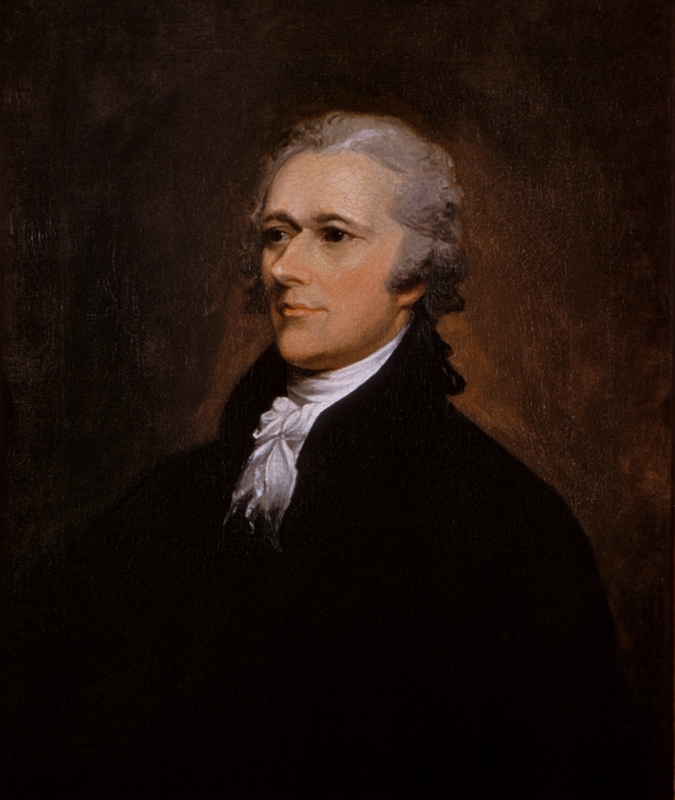 In this lesson students will familiarize themselves with the delegates by listening to a series of 60-Second Civics podcast episodes devoted to the Framers of the Constitution. This lesson can be used as an introduction to any social studies or history unit about the creation of the Constitution. As students go through this and subsequent units, they should pay attention to the role these delegates or Framers played not only at the convention but in the first decades of our nation’s history. discuss the political work the delegates went on to do after the convention. Tip: If you would like to continue using 60-Second Civics in your classroom, please visit the podcast’s homepage online at http://new.civiced.org/resources/multimedia/60-second-civics. Many teachers use the podcast and the Daily Civics Quiz, also found on that page, as a daily warmup activity. Have you enjoyed this free lesson plan and the 60-Second Civics podcast? Help us reach even more of our nation’s young people. Consider making a donation to the Center for Civic Education by visiting http://new.civiced.org/about/give/donate.